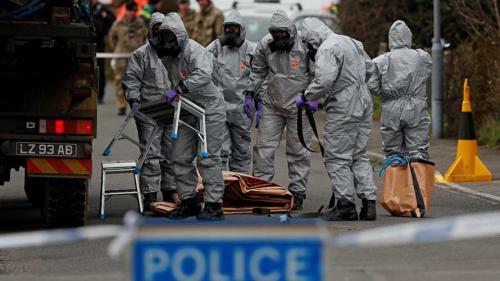 15 Apr 2018 – Somebody has some explaining to do… or did the Syrian airstrikes just ‘distract’ the citizenry from the reality surrounding the Skripal poisoning? 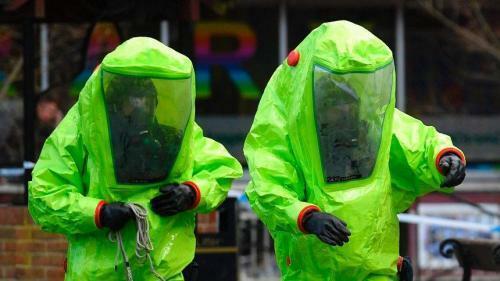 Remember how we were told by the politicians (not the scientists) that a deadly Novichok nerve agent – produced by Russia – was used in the attempted assassination of the Skripals? Remember the 50 questions (here and here) we had surrounding the ‘facts’ as Theresa May had laid them out? 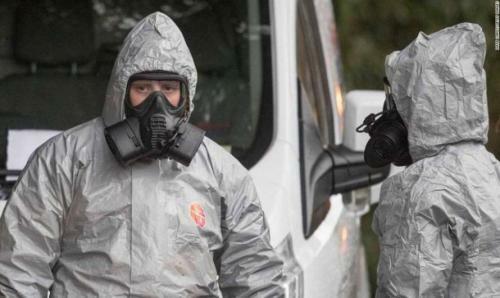 Ever wonder why, given how utterly deadly we were told this chemical was, the Skripals wondered around for a few hours after being ‘infected’ and then days later, survived with no chronic damage? Featured images are from Zero Hedge.